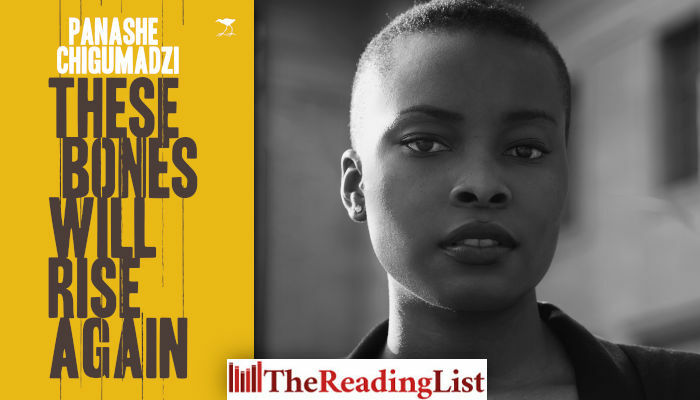 African Flavour Books and Jacana Media invite you to the launch of Panashe Chigumadzi’s new book, These Bones Will Rise Again. The book is a reflection on the November 2017 ousting of Robert Mugabe. It is an inspiring work, bringing together bold reportage, memoir and critical analysis to radically reframe the political and cultural history of the country, recognising the role of women, workers and urban movements in its liberation struggle. Panashe will be in conversation with Kwezilomso Mbandazayo.